You might think your company has the proper procedures in place for your export shipments, but are you really sure? If you haven’t written down your company’s export procedures and you’re not documenting that they’re being followed, chances are that something is slipping through the cracks. That could be costing your company money and make it liable for stiff fines and harsh penalties for unauthorized exports. 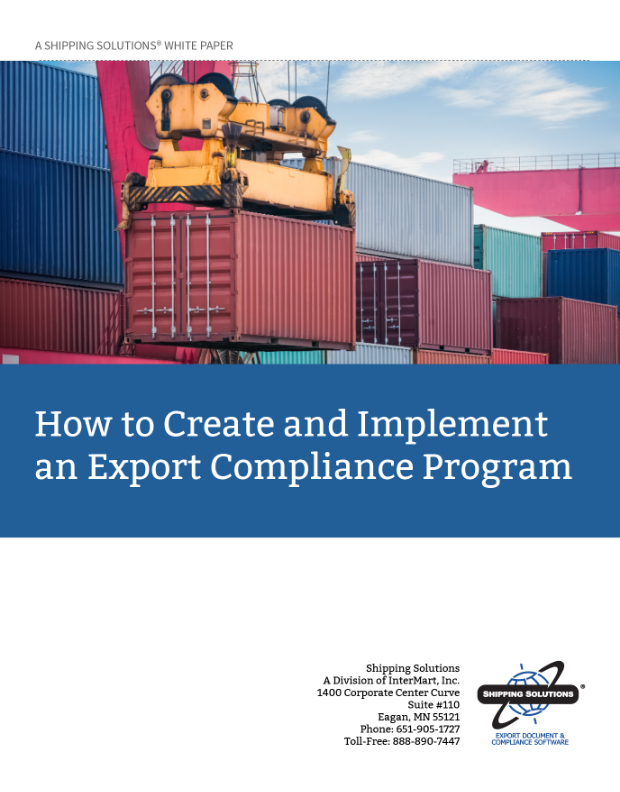 A written Export Management and Compliance Program (EMCP) combined with proper training and review will not only make your export process more efficient, it will help ensure that your shipments don’t violate any export regulations. Why an EMCP is essential to your company. What elements you need in your EMCP in order to build a strong compliance program. Where you can get assistance creating an EMCP and find out more about export compliance.